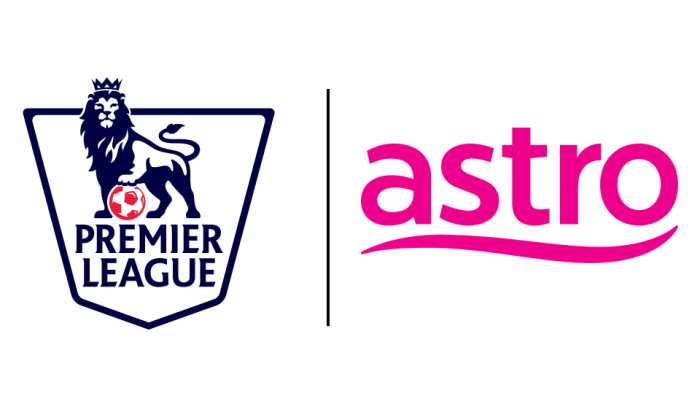 Astro Malaysia Holdings Berhad (Astro), Malaysia’s leading integrated consumer media entertainment group, has secured the Premier League (EPL) broadcast rights in Malaysia for the next three seasons from 2016-17 to 2018-19. What is technology doing to users? Microsoft Malaysia chief marketing and operations officer Danny Ong talks to A+M about cyber security, the Millennials and what te.. The jewellry company will be designated official charm bracelet of Hong Kong Disneyland Resort and the upcoming Shanghai Disney Re..